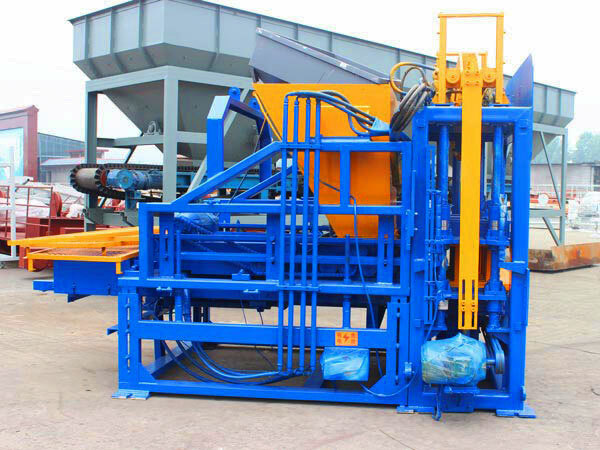 Cement block machine for sale is designed for making cement blocks, and the machine has become essential equipment in construction project. 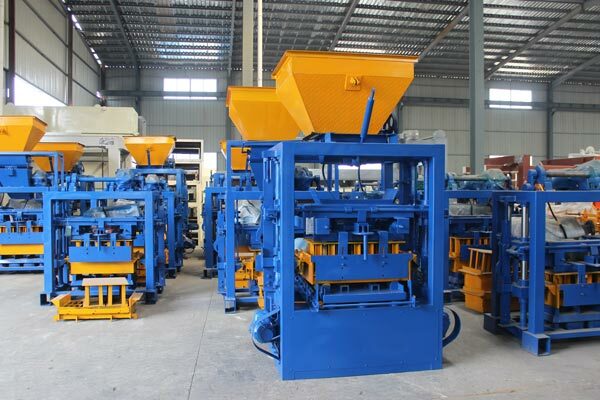 Because raw materials are easy to get, as long as you have industrial wastes, construction wastes, fly ash, slag, gangue, cinder, etc, you can invest a cement block making machine, it will bring you quick returns! With the improvement of technology, there are various kinds of machines on the market. These machines have features of easy operation, high working efficiency, and long service life. 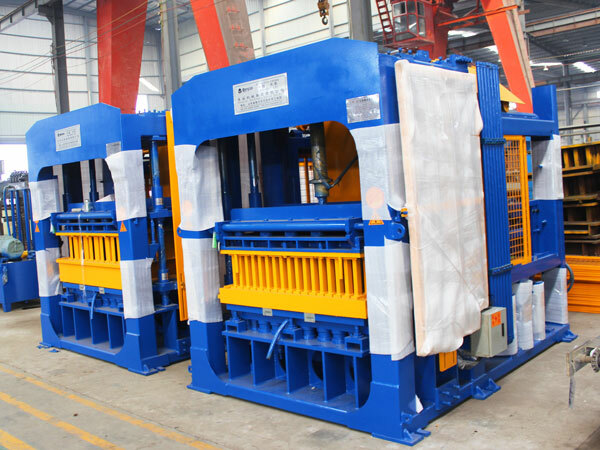 According to clients’ need, the block machines can make solid blocks, hollow blocks, interlocking blocks or multiple-hole blocks. But if you want to your machine with a long life service, there are something you need to note below. In addition, to meet users’ demand well, we can provide users with semi automatic cement brick making machine and fully automatic cement brick machine, for these two types, they have their own advantages and disadvantages. Fully automatic cement block making machine is equipped with PLC intelligent control system, can produce cement block effectively, automatically and mechanically. For same type, output of fully automatic type cement block machine is twice that of general cement block machine. 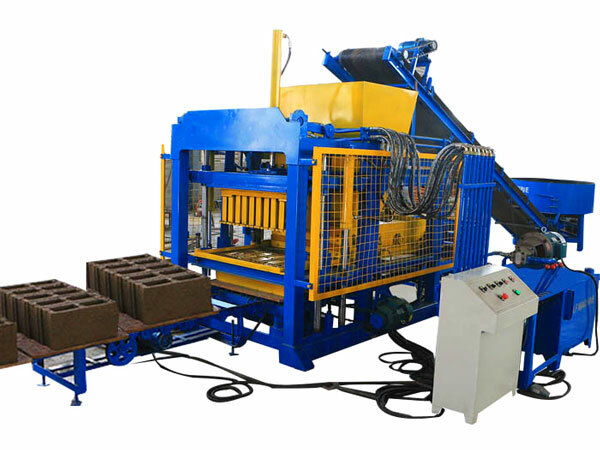 If you have urgent for amounts of cement blocks, you can choose this fully automatic type cement brick machine. 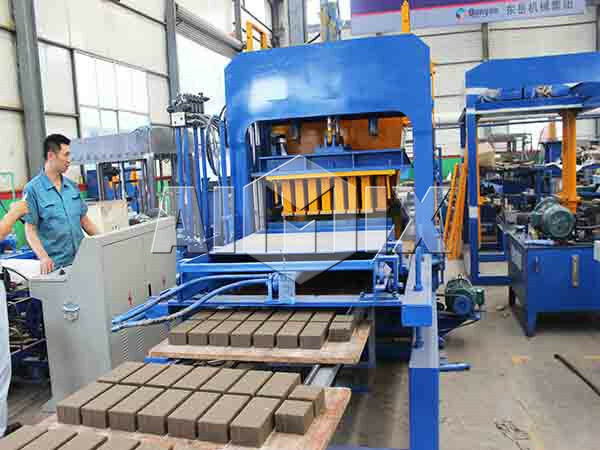 Productivity of semi automatic type cement block making machine is not as big as that of fully automatic type, but it is very cost-saving, its price is cheaper than fullyautomatic type’s, if your project is not very urgent, you can choose this one. 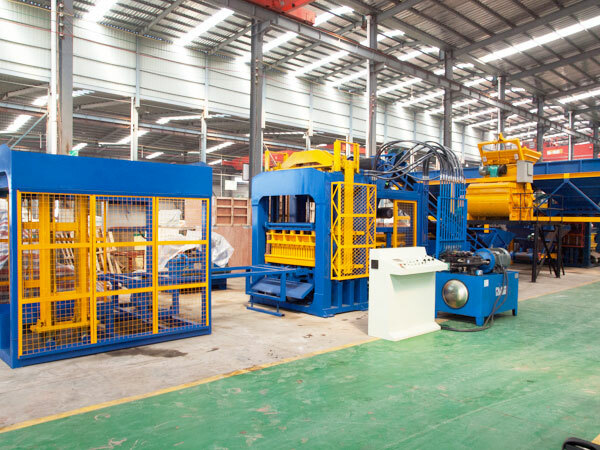 All of our types of cement block machines can be customized to fully automatic type or semi automatic type, just leave us your needs and requirement, we can advise you a right machine! Our cement brick making machines have compact structure, and the frame of the machine is made from the wearable materials, so that the machine has high strength. Our machines have reasonable design. The distributor can feed the materials compulsorily, and the head press can generate powerful pressing force when forming the bricks. So that the bricks made by the machines have high density. Aimix cement brick machines have prominent price advantage. Compared with other manufacturers, we have rich experience in manufacturing the machines. And we have exported the machines to many countries. 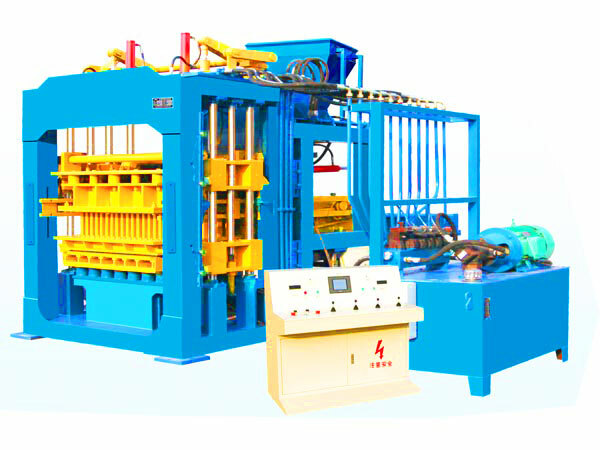 Therefore, Aimix block molding machines have favorable price. Moreover, we will help the clients to select the most proper mode of transportation. 1. Give immediate reply after receiving your inquiry. When we receive the inquiry from our clients, we will give the earliest reply to our clients. If the clients need more information about the machines, we will give details soon. 2. Solve most of questions for clients. 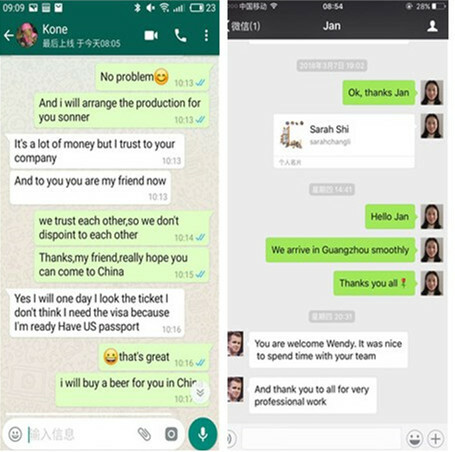 During communicating with the clients, we would like to introduce the machines to clients. Moreover, we will give appropriate suggestion to them. We will make efforts to help them to select the proper machines. 3. Help clients to install the machines. As long as our clients need technology support, our engineers will help them to install the machines. 4. Offer considerate for our clients. In order to serve our clients better, we have regular revisit to our clients. During visiting, we will help them to check the machines and so on. 1. It is necessary to choose aluminium wire more than 25 ㎜ 2 or copper wire above 16 ㎜ 2 as power supply lines. When the machine works normally, the input voltage is: high voltage 380v-410v, low voltage 330v-360v. The equipment must be installed with reliable grounding, to ensure the safety of the operator. 2. The oil pump motor of brick machine stops, or is hard to roll, it is because the total pressure regulating valve of the machine is outsize, turn down the total pressure regulating valve, till the motor can work normally. 3. If failed to turn the pressure regulating valve , the reason is the pressure spring of the pressure regulating valve is damaged or out of work. Therefore, operator should replace the old pressure spring with new one timely. 4. If there is oil leakage of oil tank in cement brick making machine, it is because the sealing part in the cylinder body loses the sealing effect. So operator is ought to change the sealing parts of corresponding models. In a word, it is a necessity that pay much more attention to the maintenance of brick machine equipment, so as to reduce maintenance cost, and produce more qualified bricks. 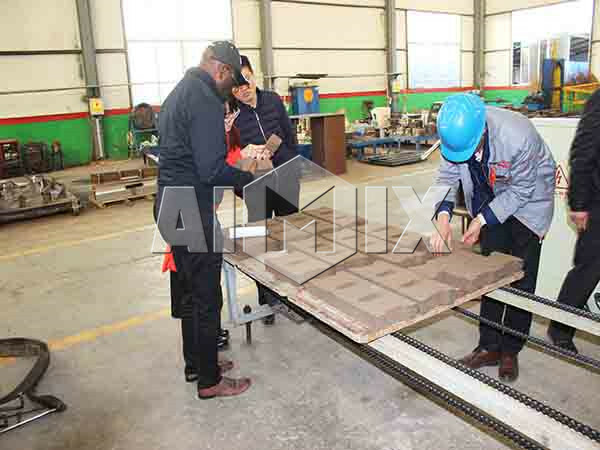 Aimix group is a professional enterprise in manufacturing construction machinery, and the cement brick manufacturing machines made in Aimix are sold well. There are several types of machines provided for the clients. If the cement bricks machine for sale is used for the large-scale construction sites, there are mobile machines for the clients. The machine is so flexible that it can be moved from one workplace to another one. 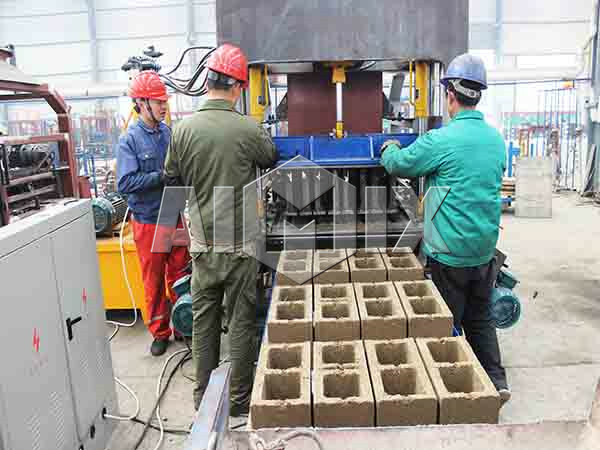 If the high working efficiency and large output are demand, perhaps the clients need an automatic cement brick making machine. The machine is equipped with programmable logic controller, and the users will control the machine by the control system. The machine works efficiently, which will satisfy the requirements of users. If the machine is used in urban construction, we would like to commend the hydraulic block machine to the clients. 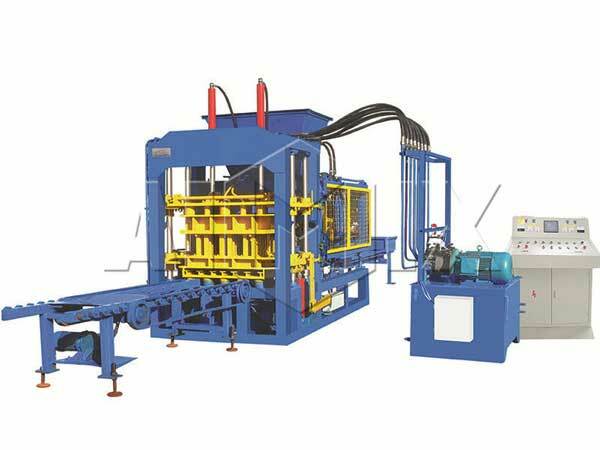 The hydraulic machine has the prominent feature of low noise and high density of bricks, so that the machines are popular with the customers. In addition, there are mechanical machines, stable machines, manual machines and so forth. When the clients have an inquiry for cement block making machine for sale, we will give proper suggestions for them. If the clients have special demand, we will make efforts to design and manufacture the machines for them. If you are seeking for a cement brick manufacture machine, please leave your message or contact us. We are looking forward to our pleasant cooperation.